The new editions boast all the flagship features of the Galaxy S7 edge that users love, including the enhanced design, brilliant low light camera, IP68 dust and water resistance, wireless charging, and unparalleled connectivity to a galaxy of services, products and experiences. Consumers these days are looking for a stylish smartphone which helps them stand out of the crowd. Keeping that in mind the Blue Coral colour will take desirability and allure to the next level. The new edition follows this year’s colour trends which are less vivid and more tranquil. Inspired by nature, the colour shimmers as if it is illuminated from the inside of the phone’s glass surface. In particular a contrasting gold tone hue is applied to the phone’s metallic frame. The resulting two-toned combination is at once calming and sophisticated. Samsung provides 15GB free Samsung Cloud Storage that helps back up important content including photos, videos, files etc. Data can be smoothly accessed across various devices and can be easily restored while changing devices. The Samsung cloud storage feature will also be available for existing Galaxy S7 edge users. 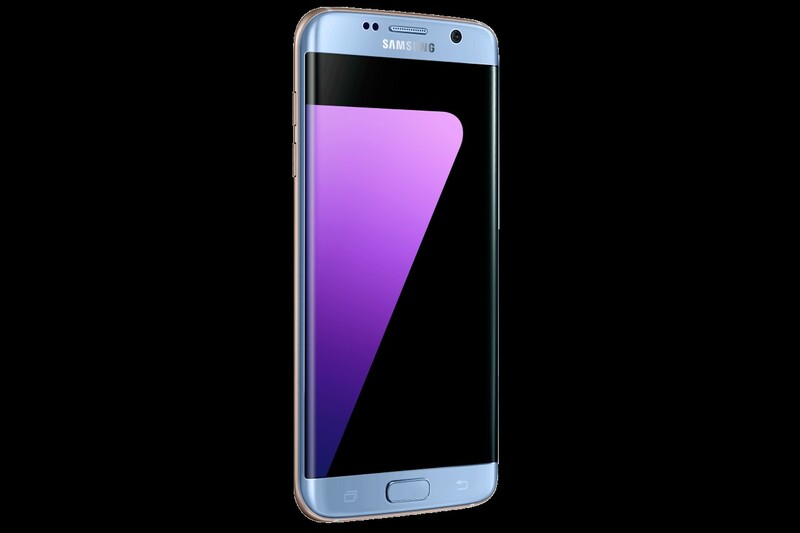 With the launch of this colour Galaxy S7 edge will now be available in five colours – Blue Coral, Black Onyx, Gold Platinum, Silver Titanium and Pink Gold. The Samsung Galaxy S7 edge Blue Coral will be available in 32 GB variant from December 15, 2016 at a price of Rs. 50,900.